What do a psychiatrist, a mother, and an expert hitman have in common? 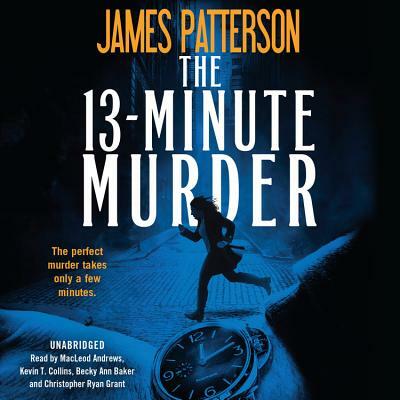 Their time is running out in these three fast-paced thrillers from the World's #1 Bestselling Writer, James Patterson. DEAD MAN RUNNING: Psychiatrist Randall Beck specializes in PTSD cases--and his time is limited. Especially when he uncovers a plot to kill a presidential candidate.